From hermetic exploration to interactive online learning. Over the centuries alchemists around the ancient world sought (among other things) a method to transform ordinary metals into gold & silver. It was thought that all materials were made up of a common source material and that if you could control that source material you could transform it to be whatever you wanted (in this case gold and silver). It didn’t work. In a way, they were right, all matter is made up of common particles, but in practical terms they were way off. Information sharing was significantly harder centuries ago. Even as alchemists did learn genuinely true things about matter, they only shared some of what they learned and closely guarded the rest. This secrecy only slowed down the progress of alchemists at large as some were doomed to try the same experiments not knowing that others had already tried and failed. Then came the 17th century. Natural philosophers (scientists) began to question age-old answers, they experimented, they wrote letters to one another, they met to discuss their experiments and their findings. In essence: they created communities to share what they knew that helped everyone advance. They laid the groundwork for how science is conducted to this day. Fast forward to today and the internet has made information sharing easier and faster than anything early scientists ever had available to them. Your tribe/your community is no longer limited to the people who are geographically close to you or that you have been told about in other parts of the world. You can independently seek people out who are interested in the same things you are and in seconds reach out to them with ideas or ask for help. You can read about topics not contained in your local library or your own collection of books. John Green, one of the founders of the YouTube channel CrashCourse, spoke recently at TED about how there are real growing communities of learning taking place on the internet made possible because of the internet. I’ve developed a few Qlik apps. Probably the single greatest help I have had along the way has been the ability to turn to the knowledge base of others. Working at Qlik, I am lucky that I can turn to developers near me as I look for answers on how to do something - I turn to my local community. Clearly not everyone has this luxury. I strongly encourage you to utilize one of the online Qlik Communities. Qlik Community, this Qlik Blog and Qlik Branch all offer different kinds of knowledge from industry trends, best practices and actual code to help solve your problems. Learn from others but also get involved and use your knowledge to help others learn. Use your knowledge to help the people behind you avoid making the mistakes just as others further ahead will invariably help you. 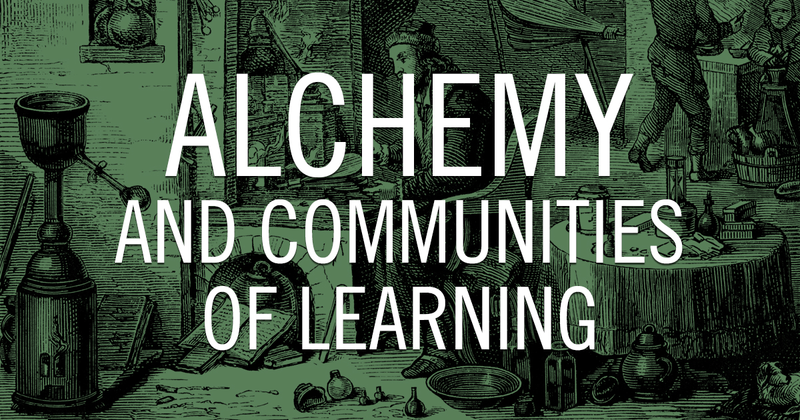 Communities of learning are some of the best resources the internet has produced. Get involved, get active, help others and produce better Qlik apps along the way.